This week marks the 2019 World Economic Forum in Davos Switzerland. The event has had some big names attend so far with the CEO of Ripple, Brad Garlinghouse being just one of them. At the forum, Garlinghouse compared XRP and Bitcoin which sent a few enthusiasts into rage mode. During the CNBC panel on the future of cryptocurrency, the Ripple's head said that he believes Bitcoin could cement its status as a strong store of value in the long term. As reported by The Daily Hodl, Garlinghouse said that XRP is far more scalable than Bitcoin when it comes to making payments. Moreover, Garlinghouse said that Ripple is working to transform the speed and cost of cross-border payments to change the financial landscape completely. 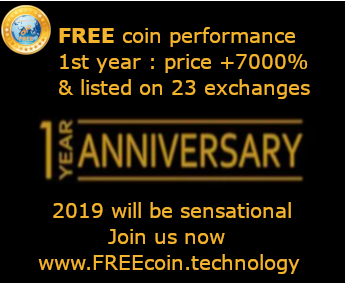 In terms of regulators and the public perception of cryptocurrency, Garlinghouse has said that people are starting to see the potential but even so, there is still some time left to go. 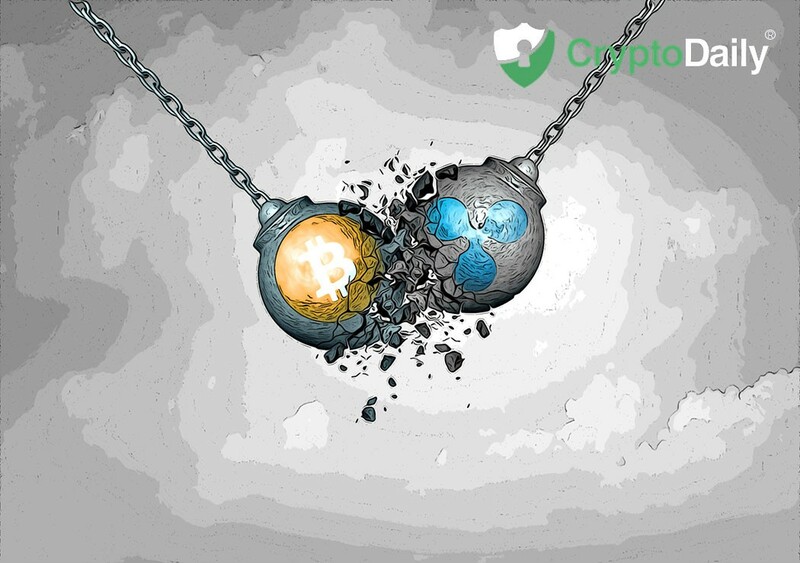 The CEO of Ripple goes on to say that crypto and blockchain technology will force big financial organisation such as Citibank to face a dramatic shift in their business models.